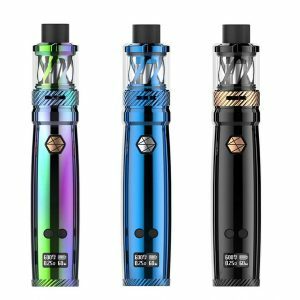 Joyetech’s eGo AIO all in one kit is now available in a UL certified version. UL certification is a prestigious mark of excellence ensuring this kit meets many quality standards. The eGo AIO UL has everything you need to start vape all in one device! 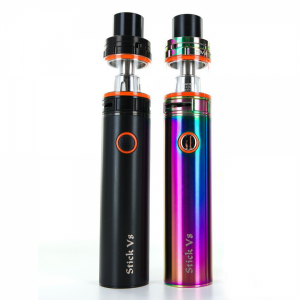 It features an internal tank with a 2.0mL capacity, large 1500 mAh built-in battery, an innovative top airflow and top fill design. The ego AIO UL also features a bright tank LED that eliminates a colorful light and is adjustable to 7 different colors. 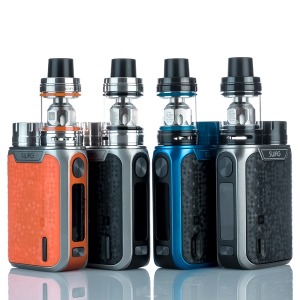 If you’re looking for a high-quality all-around starter kit that not only offers outstanding performance but looks remarkable as well, then you can’t go wrong with the Joyetech Ego AIO UL!